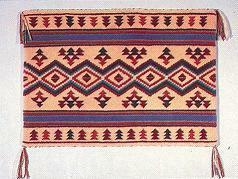 Although the Navajo Indians are now known mainly for their magnificent rugs, they first wove blankets for their own use. 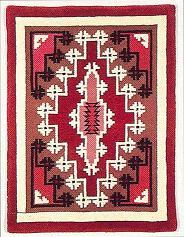 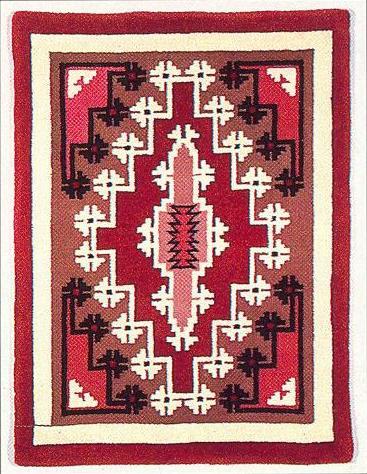 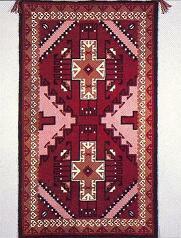 With the expansion of trading, these weavings evolved into the flat-woven rugs we know today. 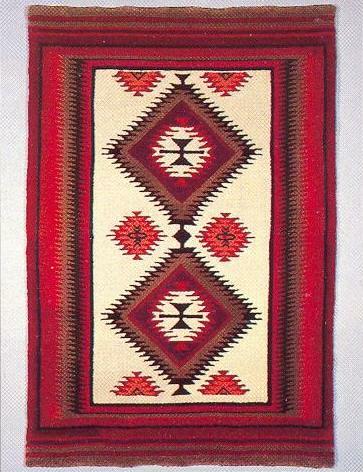 American Heirloom's Southwestern Rug Collection features exciting adaptations of these authentic Navajo designs. 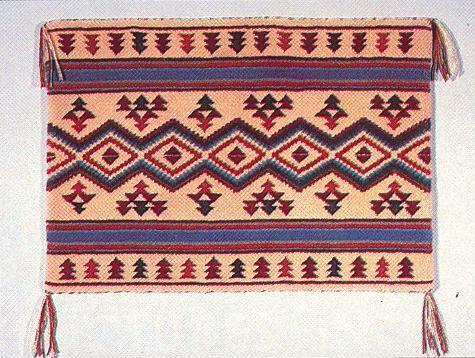 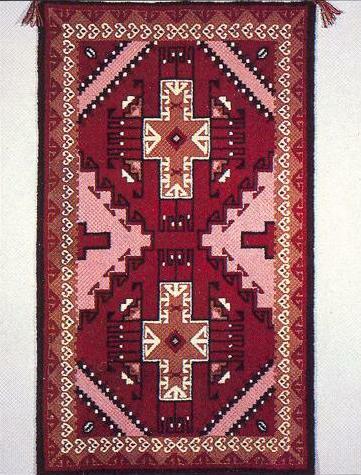 The Sierra Reflections, designed by Pat Chisholm, was influenced by an antique Bayetta Cheiftans blanket. 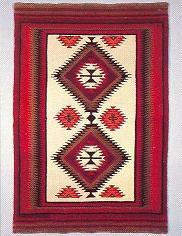 Henry Oosterman created our Colorado Sunrise especially for his wife.